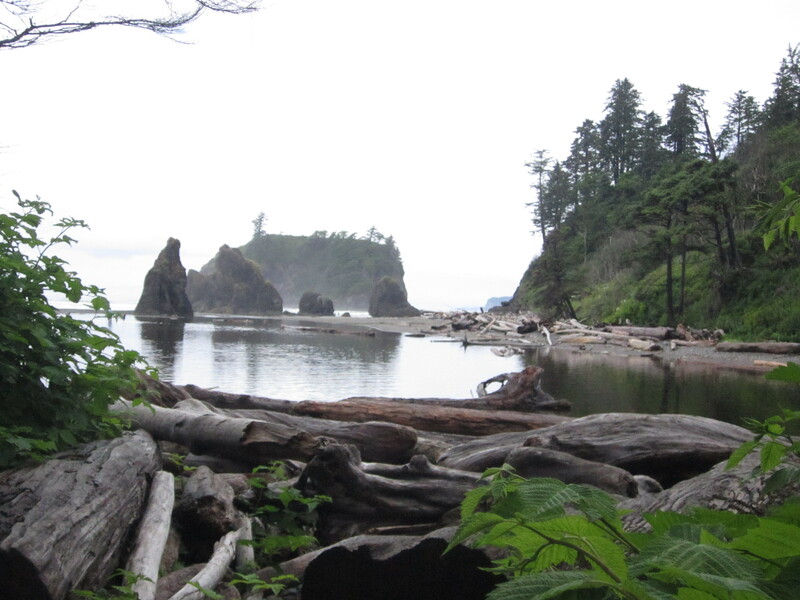 Birding Northwest Washington- Day 3- The Pacific! You have gotta love the pacific. Great expanses, GREAT BIRDS, and great beauty make this ocean one of the most compelling to explore. For the JS, this was the first time the group had reached the Pacific through all their annual trips, so the combination of this and the birds made it one of the best days. 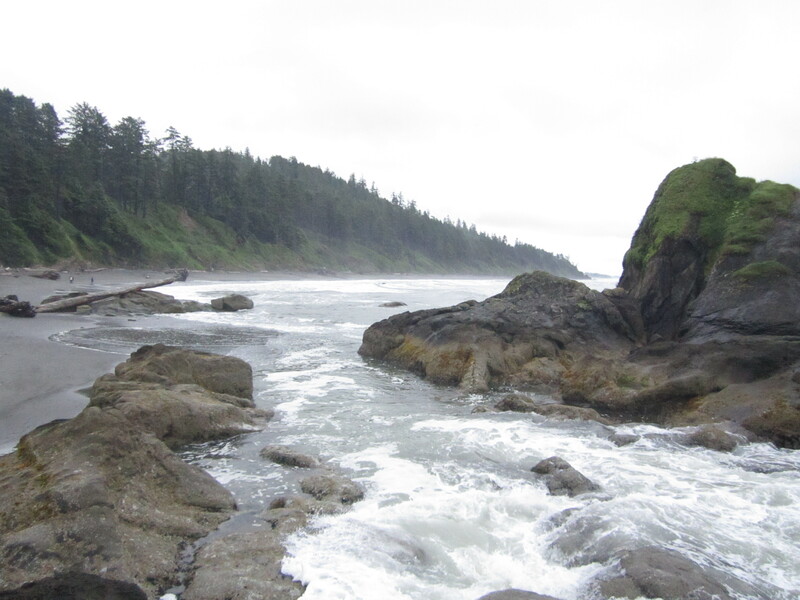 We got up early and drove three hours to Kalaloch, part of Olympic National Park , and our first taste of the Pacific. 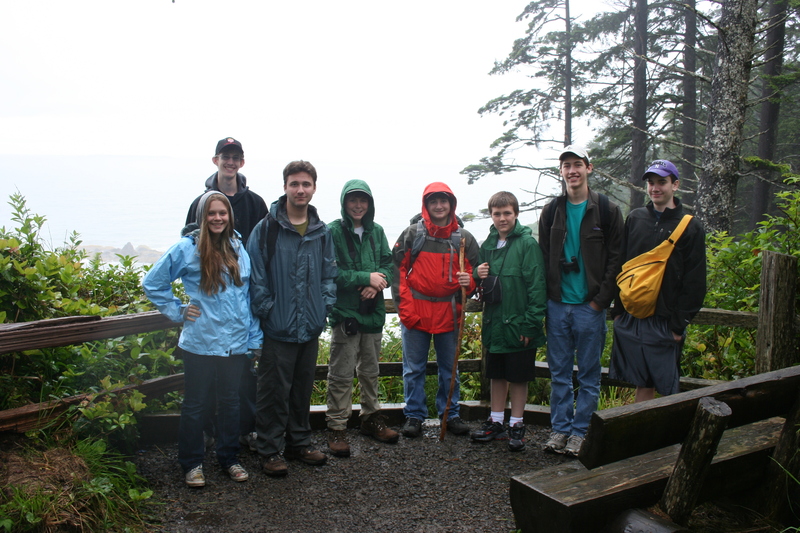 We took a lush path through the seaside forest, where we scored Pacific Wren, (a recent split from Winter Wren), and then we reached our first overlook. And there it was! 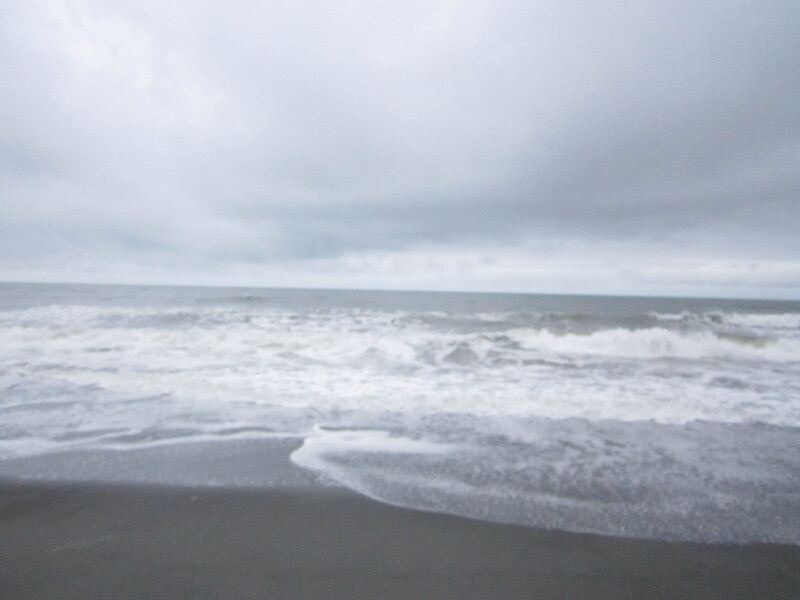 THE PACIFIC! 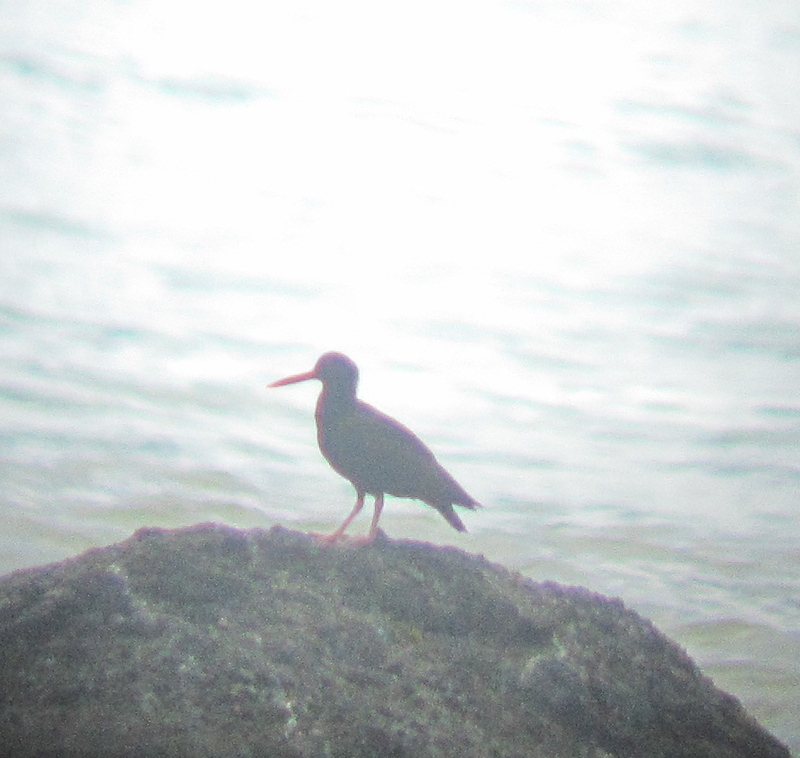 The beach was amazing, and scanning with my bins I picked up another lifer- multiple Pelagic Cormorants on the rocks. Little did I know, these birds would be everywhere at whatever Pacific stop we made, either popping up from the surf or flying past, flashing their twin white rump patches. We made our way down to the beach and began scanning the ocean with the scopes. The sea was swarming with birds. Brown Pelicans flew past in lines. Common Murres bobbed on the water, in breeding plumage. Glaucous-winged Gulls (lifer) flew past in large numbers. One of the most numerous birds here were Cassin’s Auklet, a life bird, and a neat little alcid. Tons of them passed over the horizon, little dark footballs with wings, and a few sat on the water, providing decent views. Grit found a female Pacific Loon after a while, a good find, as these birds should of been farther north. I guess it’s like the common Loons in CT- spending the summer on the sound. We all got nice looks, and it was another lifer for me. But unusual sightings were not at an end. A flock of 5 gulls flew past, and they were unmistakable- Heerman’s Gulls! The flock was made up of 4 first-summer birds in dark plumage and 1 glorious breeding adult bird, with it’s stunning gray plumage fading into the pure white head and red bill. It was a very cool sighting. In the woods behind us we also scored a Pacific-slope Flycatcher. 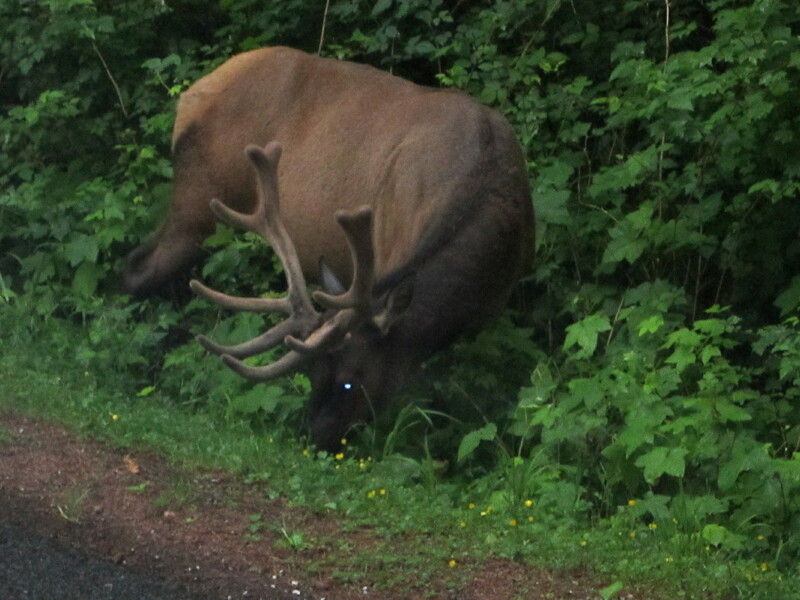 Birds weren’t the only wildlife at Kalaloch, though. 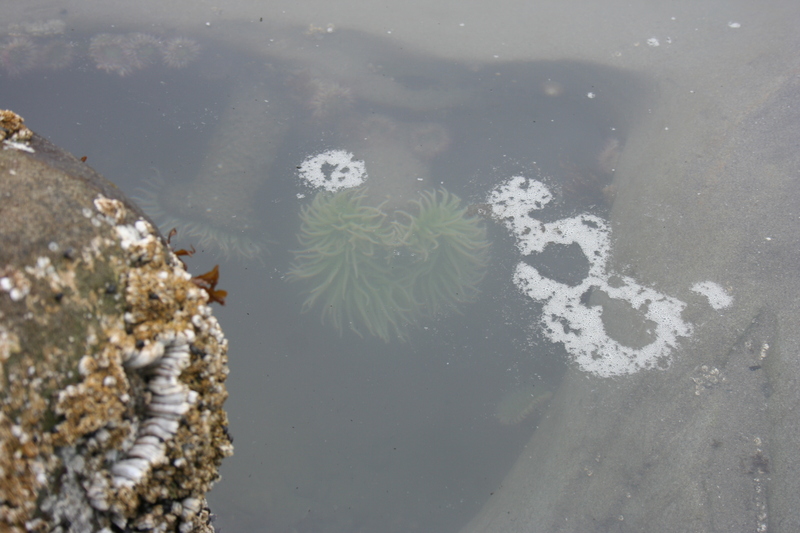 There were tons of multicolored Sea Stars and Sea Anenomes among the rocks. Most of us saw the harbor Seals basking in the surf, but most missed the Sea Otters my dad spotted, laying on their backs among bobbing kelp. Grit also spotted 2 distant whales (unidentified). 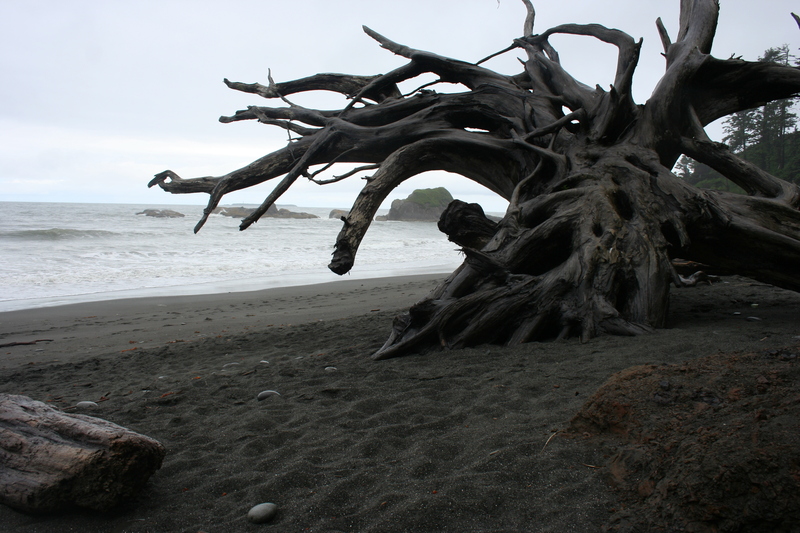 Ruby Beach, our next stop, was truthfully one of my favorite places I’ve ever been. 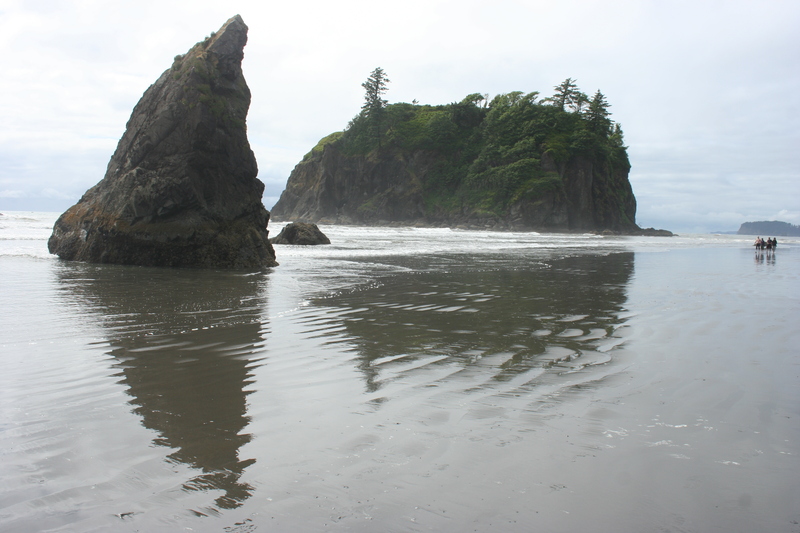 The beach was gorgeous (More so than Kalaloch partly because the sun finally came out), with huge sea stacks and sandbars. We had a great time exploring all the sea caves and little streams, and I also saw 2 lifers- Black Oystercatcher and Red Crossbill. The Oystercatchers were cool- upon arrival we picked one bird out way out on some exposed rocks, but later, two gave better views on some closer perches. The Crossbills were also neat to see- huge numbers of them were all over the conifers above the beach, and at one point they all took off instantaneously, forming a massive flock above us and then going down farther off in the trees. Spectacular. 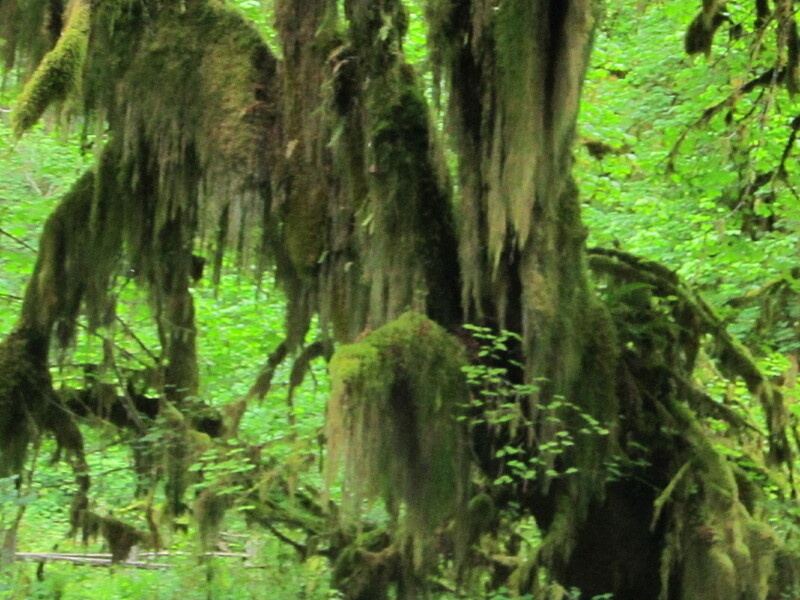 After leaving Ruby, and realizing time was short, we left the coastline and drove into the Hoh rainforest, another component of Olympic National Park. 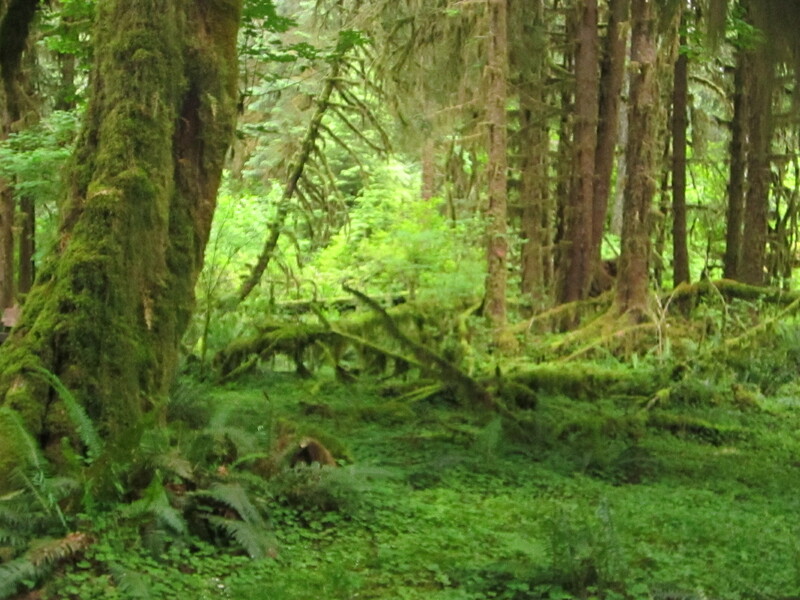 We stopped at a couple of places to marvel at the forest, but soon came to our destination- the Hall of Mosses, a hiking trail that leads through the rainforest. If I thought the Mt. 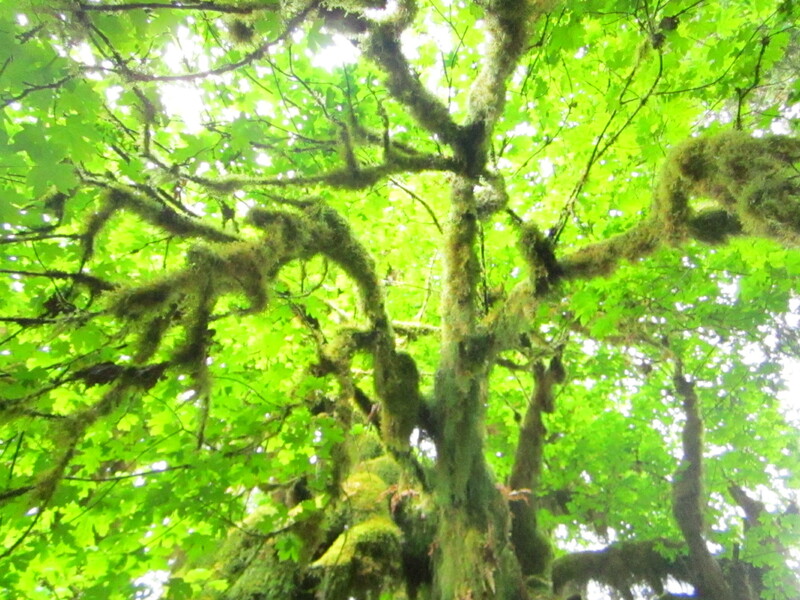 Rainer forest was lush, then I was wrong. The forest seemed unreal, like something out of Dr. Seuss. 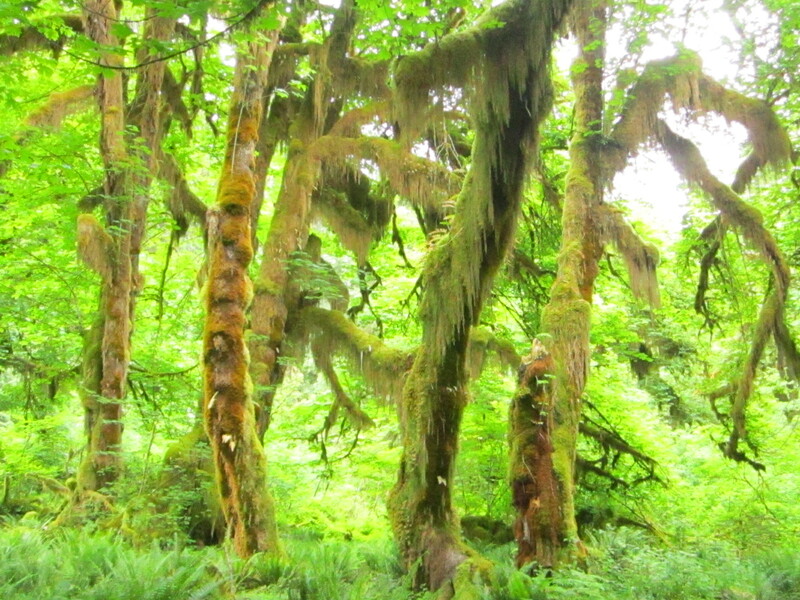 Everything was huge and untamed and covered in moss and lichen. Everyone was in awe. Everywhere Varied Thrushes were doing their different-toned songs, which also added to the character of the forest. Our biggest surprise here was a Ruffed Grouse, which did it’s “machine gun” drumming. 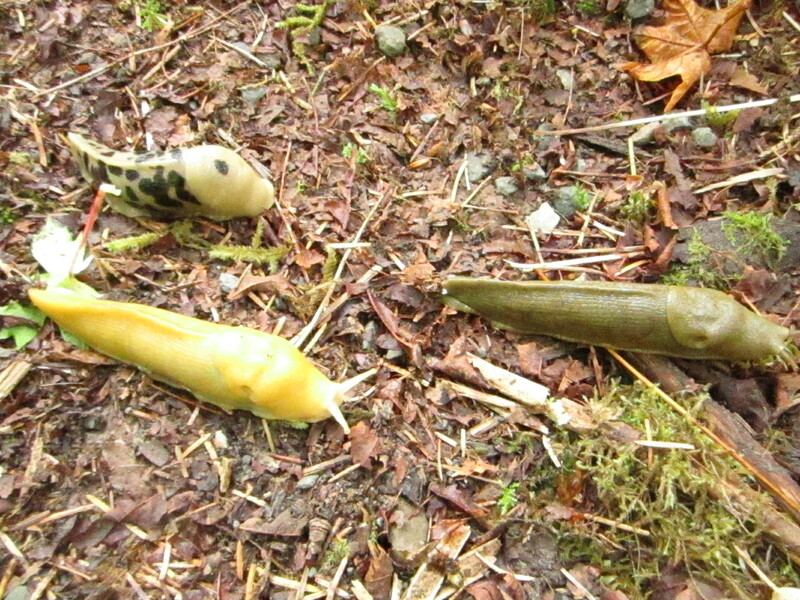 More Bannana slugs... and a Leopard Slug too. 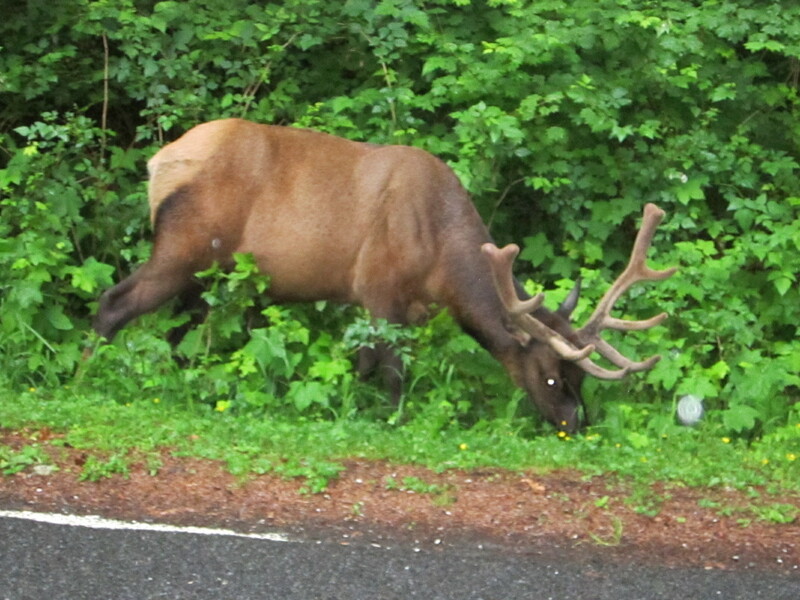 The rapidly fading light pushed us out of the forest, but on our way out we encountered a bull Roosevelt Elk on the side of the road, which tolerated the cars within feet of it and allowed a great photo-op. ← Birding Northwest Washington- Day 2- Mt. Rainier! Wow sounds great! I’m not trying to be annoying here, but are you sure they were Cassin’s Auklets on the beach and not Rhinoceros Auklets? Cassin’s Auklet is totally possible, but they are generally farther offshore and it appears from your blog entry that you saw many of them, so it just seemed odd. Again, not trying to be annoying, just checking. No, I’m positive they were Cassin’s. They were very chunky and compact, all sooty dark birds, with no other visible colors on them at all. They were also very far out, over the horizon, but some were a bit closer. I saw Rhinoceros Auklet later in the trip, and they were totally different then cassins. I got good looks at rhinoceros so the differences were clear. But you are right, it’s always good be be questioning in these birding situations. I’m not annoyed at all. lol.